Isao Tomita’s ‘Planets’ from 1976 takes Holst’s symphonic work and puts it into the electronic realm. Most of Tomita’s albums have been pretty much out of print for years, except a few on RCA released in the 1990’s that have stayed around. 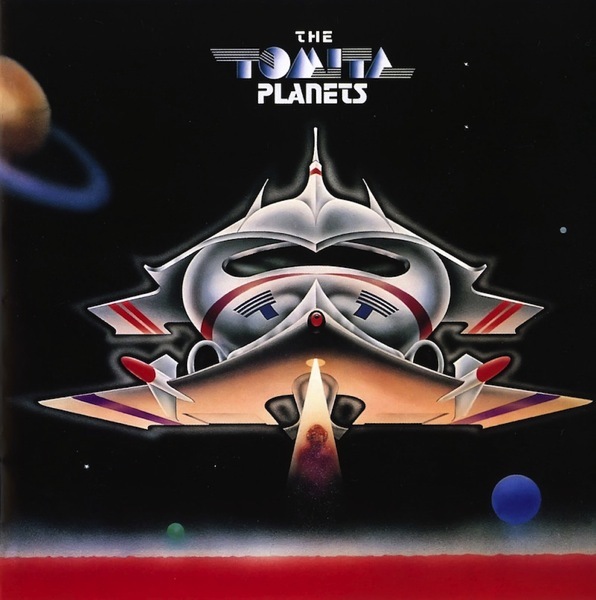 Fortunately ‘The Tomita Planets’ is still available, and also re-released and remade too! There are several releases of the Planets, and all are different in format or actual performance. Took a while, but figured out the versions and changes. I tracked the timings of the first track ‘Mars’ to differentiated the original releases. CD from 2004 – Catalog number 37408 – This is a Japan release from BMG Japan, a 24-bit remastered version. 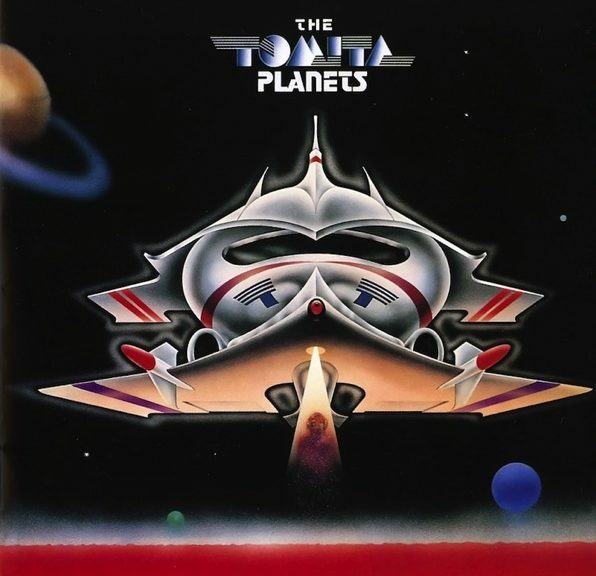 Essentially the same version as the original, Tomita seems to have made some small tweaks at the time in the orchestration and the flow of the works. A side-by-side comparison of ‘Venus’ did reveal some subtle changes, but to be honest, you would really have to know the work well to hear a change [I did since I have the whole album memorized]. In all honesty this may be due to being mixed in surround/quad versus stereo. ‘Mars’ is longer at 11.17. Planet Zero: The Planets with Dawn Chorus from 2011 – Conceived as a live performance for the Freedommune Zero charity concert, it was cancelled due to bad weather. From the rehearsals comes a reworking of ‘The Planets’ with several new tracks. This is a substantial change from the original, and a separate work in its own right.